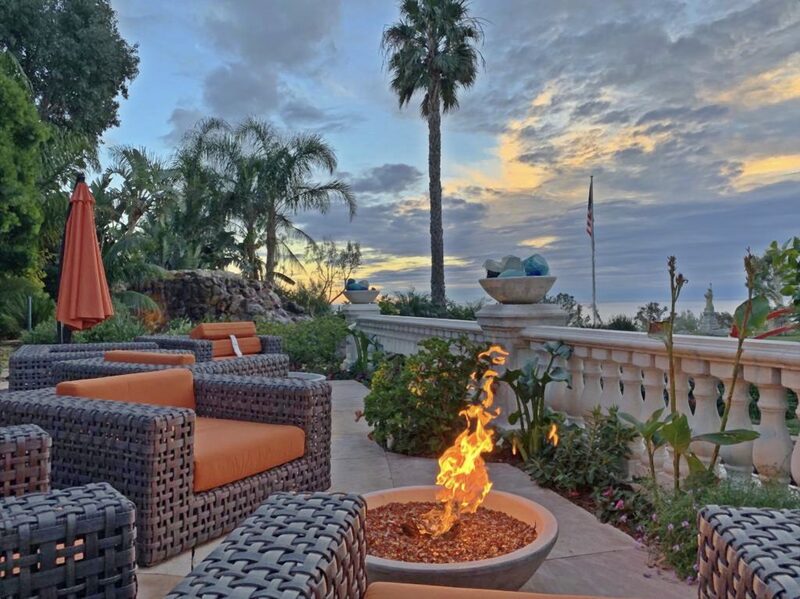 At Passages Malibu, we want you to feel comfortable and safe in our luxurious non-12-step environment. 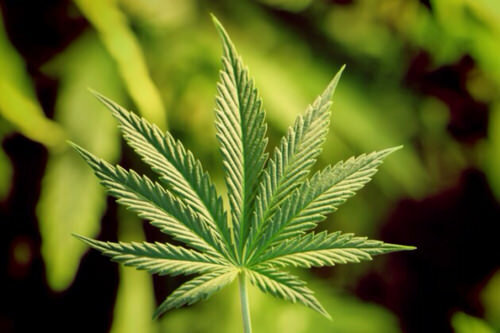 We offer the best inpatient addiction treatment there is. Our philosophy comes from many years of hands-on experience and research by top professionals in the field of medicine and addiction treatment. 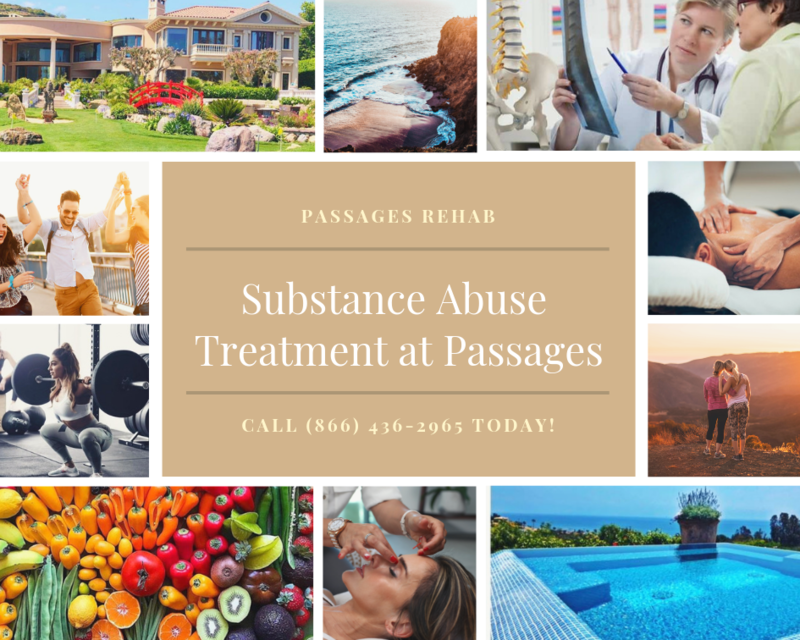 To learn more about Passages Addiction Treatment Centers, please visit our website at www.PassagesMalibu.com. Call Passages today if you or a loved one is battling an addiction to drugs and/or alcohol. Our admissions department is available 24/7 and can be reached directly by calling our toll-free number at (888) 397-0112. We look forward to speaking with you soon.